Chasing Hillary (2018) details journalist Amy Chozick’s deeply personal experience at the New York Times reporting on Hillary Clinton. 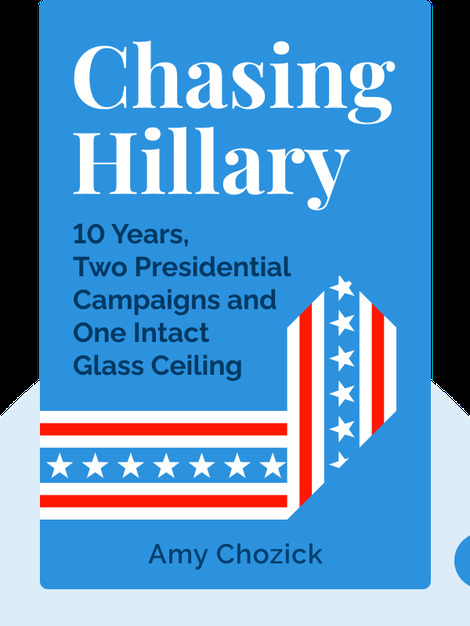 The book follows not just Clinton’s campaign during the 2016 US presidential election but also her battle with Senator Bernie Sanders in the Democratic Party primaries. It delves deep into the Clinton psyche, looking back to the times before she even considered running for high office. 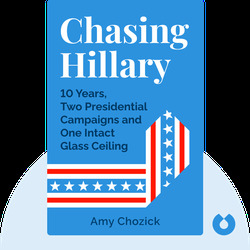 Amy Chozick is an award-winning journalist and author who works principally for the New York Times. Since joining the Times in 2011, the main focus of her reporting has been Hillary Clinton and the Clinton family. Chozick was born in San Antonio, Texas. She now lives in New York with her partner.